April 16, 2018 by Lisha B. 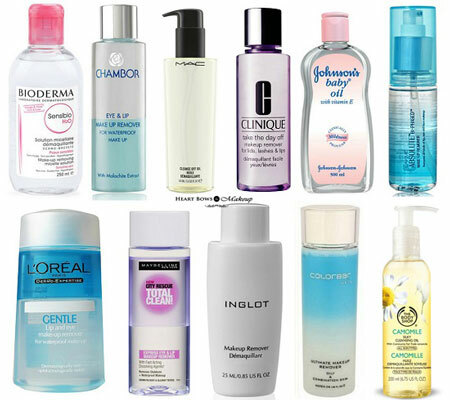 Best Moisturizer For Acne Prone & Sensitive Skin in India: Our Top 10! 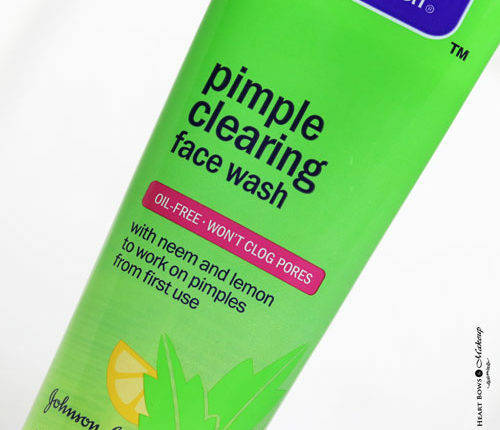 Best Toner For Acne Prone Skin & Pimples in India: Our Top 10!